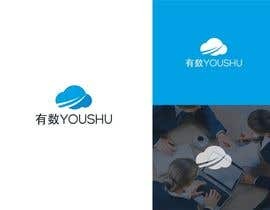 We need a new logo for our new company. 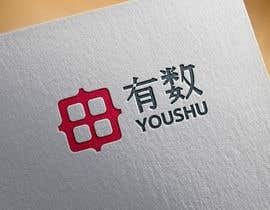 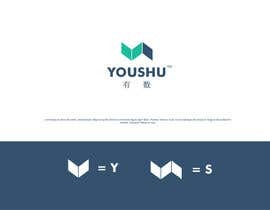 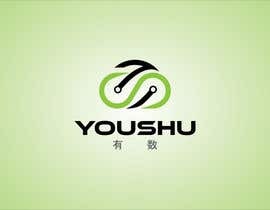 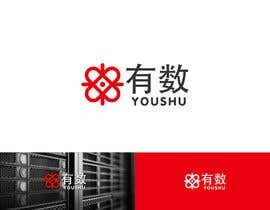 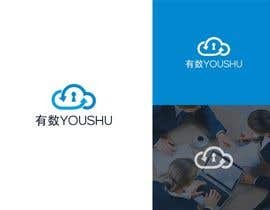 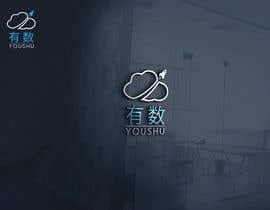 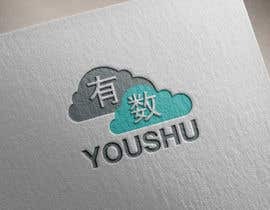 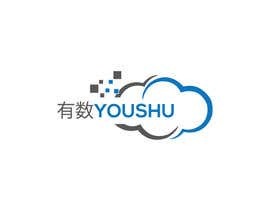 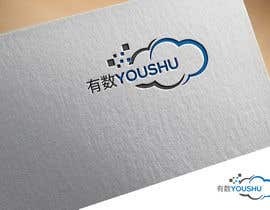 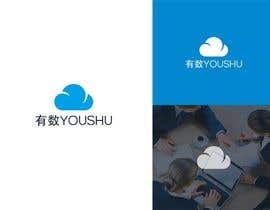 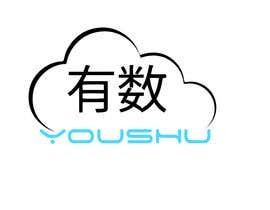 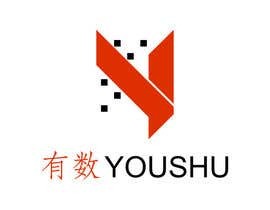 We are a Chinese company, so the logo should include our brand name in Chinese ("有数") and Pinyin (YOUSHU). 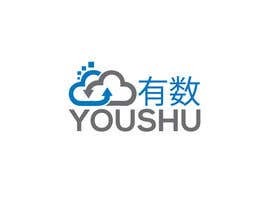 We are a technical company which focus on cloud,big data and modeling.